WAKING up three or four times most nights struggling to breathe has left Col Bradford tired of being ignored. The long-time Fernvale resident and his teenage daughter have visited hospital numerous times with breathing issues which he says is the result of large amounts of dust being blown into their property. 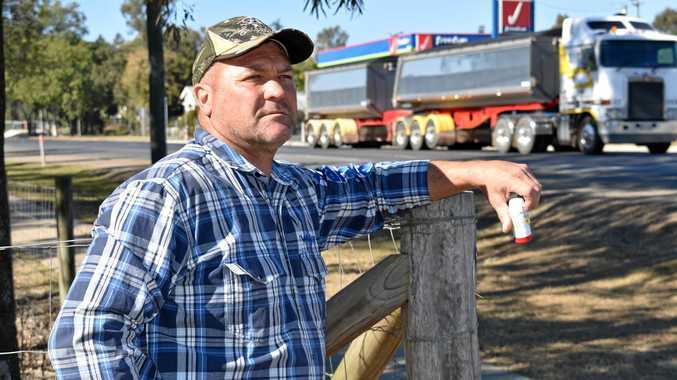 The 50-year-old believes the unsealed edges of the Brisbane Valley Highway which runs by his home and the unsealed turning area at the back of the nearby Freedom Fuels service station are the major causes. As at June 30 last year, the estimated resident population of Somerset was 25,545 people and the average annual growth rate of 2.5 per cent is higher than the state average annual growth rate of 1.8 per cent. Mr Bradford has raised his concerns with the Somerset Regional Council on several occasions, but his appeals to have the roads sealed have fallen on deaf ears. "We've gotten lung infections. We're not breathing at night because of the dust. We get dust on our cars, dust on our (window) screens, it's on and on. It never stops," Mr Bradford said. He said getting the roads sealed was not just for him but everyone. "I think it's a community thing. I really believe that it could be doing damage to young children up (at nearby Fernvale State School). They'd be breathing this in all day." The Brisbane Valley Highway is a state-controlled road with maintenance managed by Somerset Regional Council. "The road shoulders on both sides of Brisbane Valley Highway near the Freedom Fuels service station are sealed beyond the white edge line. 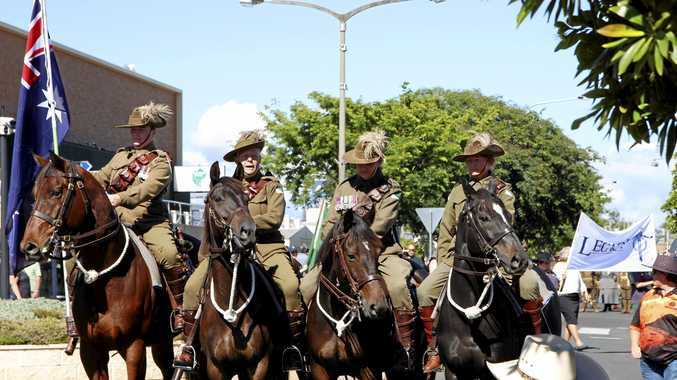 We have no plans to extend them," a Transport and Main Roads spokesman said. "We will request that Somerset Regional Council inspects the unsealed road edge and undertake any maintenance as required." Freedom Fuels in Fernvale did not respond to a request for comment.